Great Location! Walk to schools, neighborhood pool, and clubhouse. 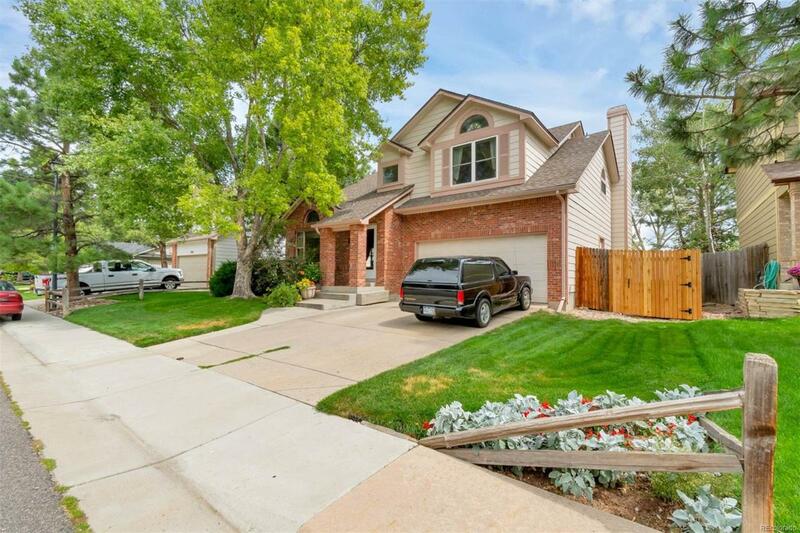 Spacious 3 bedroom home with 2.5 bathrooms and a finished basement. The main level has a living area, dinning room, kitchen, family room with gas fireplace and vaulted ceilings. The finished basement is perfect for a game room and/or a 2nd family room. Large deck in the back with one storage shed and a spacious 10x17 insulated workshop shed complete with electric power and a/c.